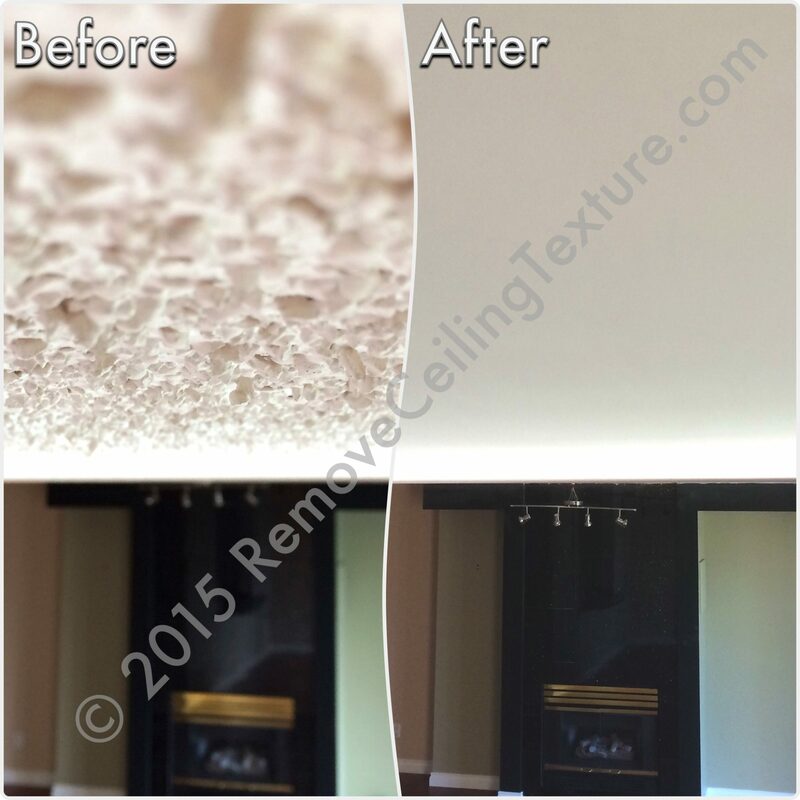 RemoveCeilingTexture.com (RCT Vancouver) is a Vancouver, BC company specializing in removal and repair of all types of ceiling texture. We serve all Metro Vancouver communities including Vancouver, Burnaby, North Vancouver, West Vancouver, Richmond, New Westminster, Coquitlam, Port Coquitlam, Port Moody, Pitt Meadows, Maple Ridge, Surrey and Langley.
. To leave a quick message, complete the form below. If you would like to request a quote, please fill out this form.